Noel Gallagher saw the quote on the side of a £2 coin while in a pub. 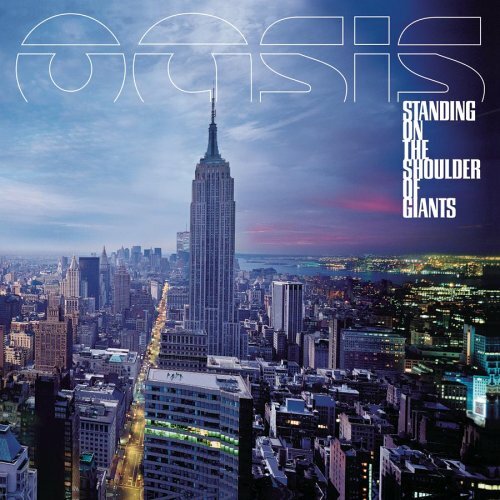 He then wrote the name on the side of a cigarette packet while drunk and when he awoke in the morning, he realised he had written “Standing on the Shoulder of Giants.” He liked it so much he decided that would be the title for the new Oasis album which was released on February 28, 2000. 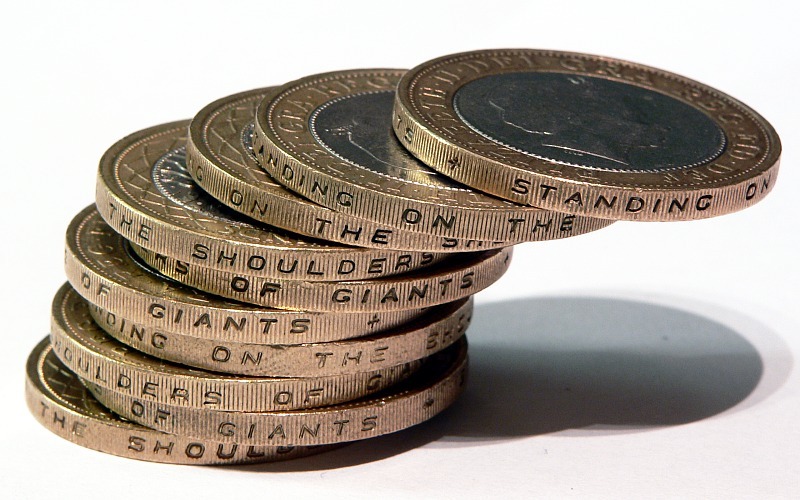 Great Britain included the phrase “Standing on the Shoulders of Giants” on the edge of its £2 coin starting in 1997. A new coin of the series is released every year, each one celebrating a significant contribution to science made by a British citizen.